Contact Clark Septic in Orlando, FL for more information about our reliable and affordable septic services. 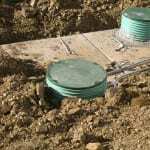 At Clark Septic in Orlando, FL, we offer a variety of septic services, including septic tank installation, septic pumping, septic inspections, drain field repair, and much more. 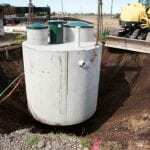 If you have any questions about our septic services, or if you would like to request a quote, please contact us today. We are open 24 hours Monday through Friday, with appointments also available on Saturday.